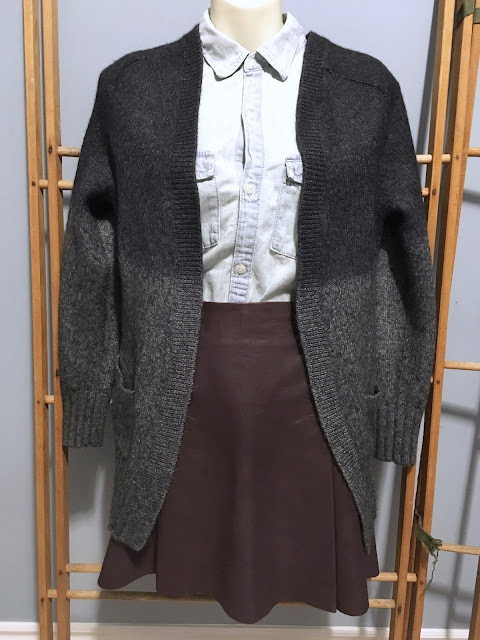 I celebrated the New Year with a wicked viral infection and I'm still in the middle of a protracted convalescence (getting my mom to make congee, getting the husband to clean the cat's litter, etc). Blixa Mix is doing well in the new year, thanks to this bad boy that I sold the other day. 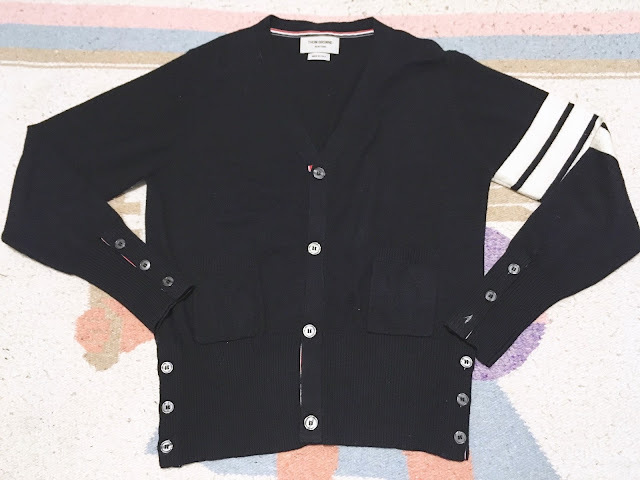 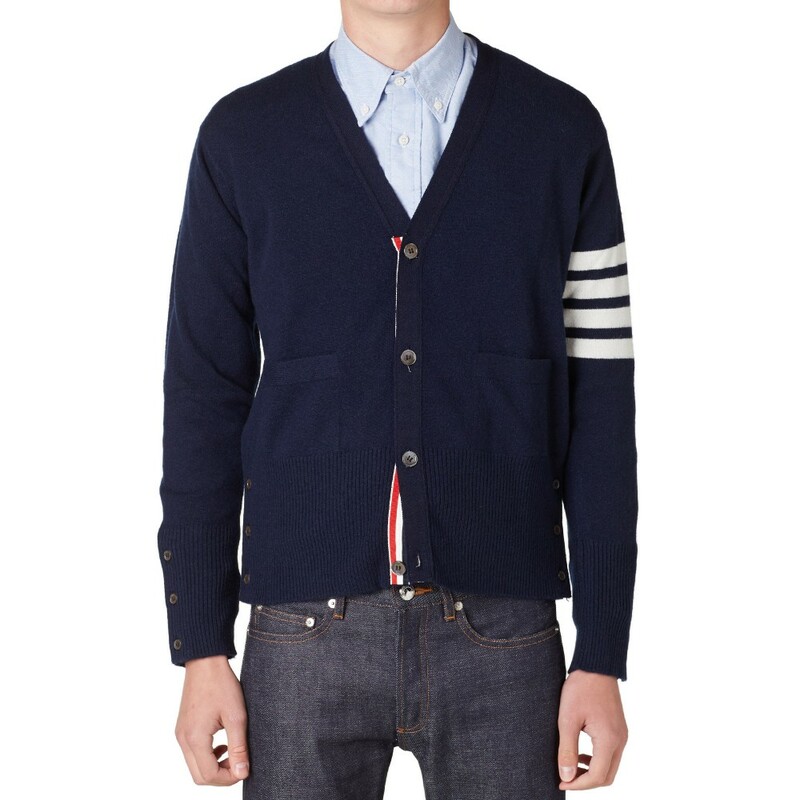 THOM BROWNE's classic cashmere cardigan in navy. 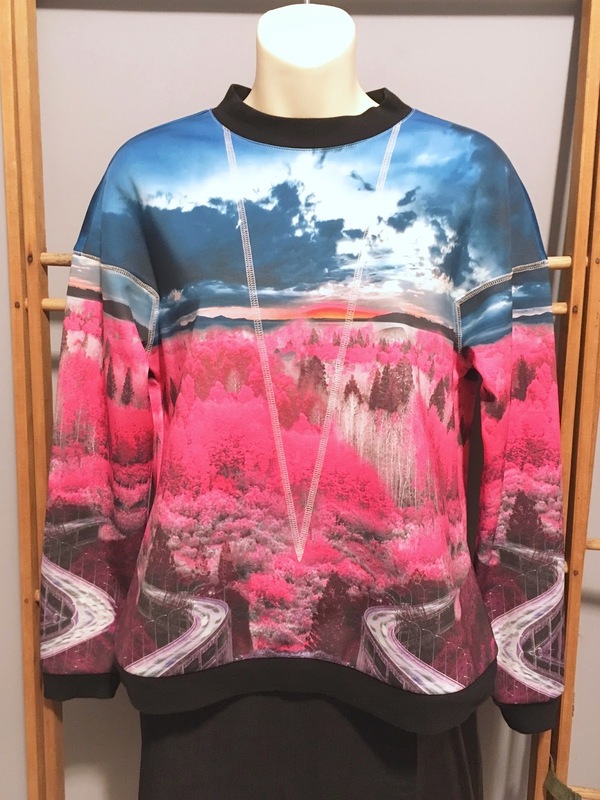 Retails for CA$2,2900. 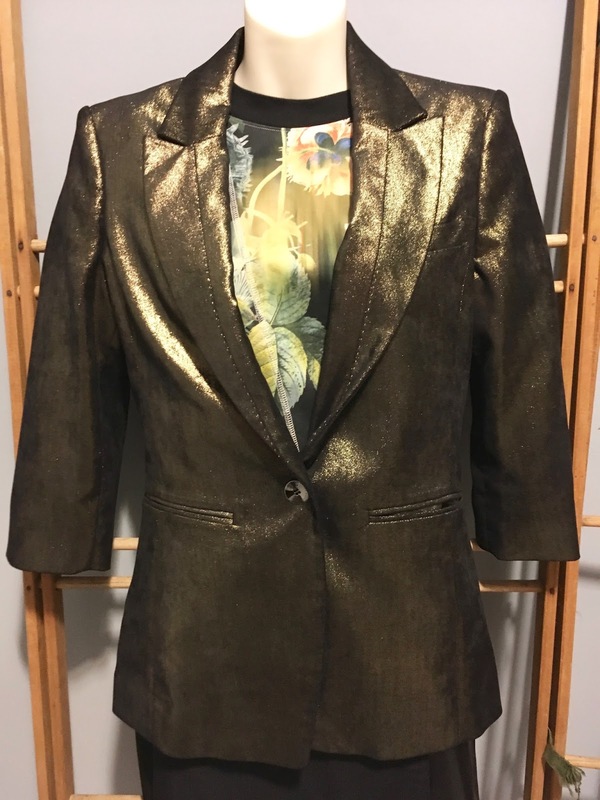 SOLD for $550. Other items that were snapped up quickly in 2017. 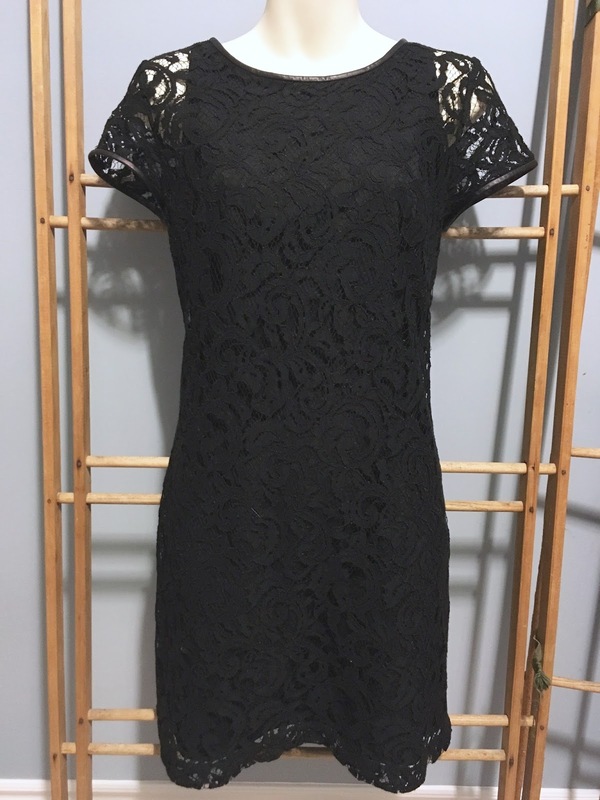 But there are still lots of great items for sale! 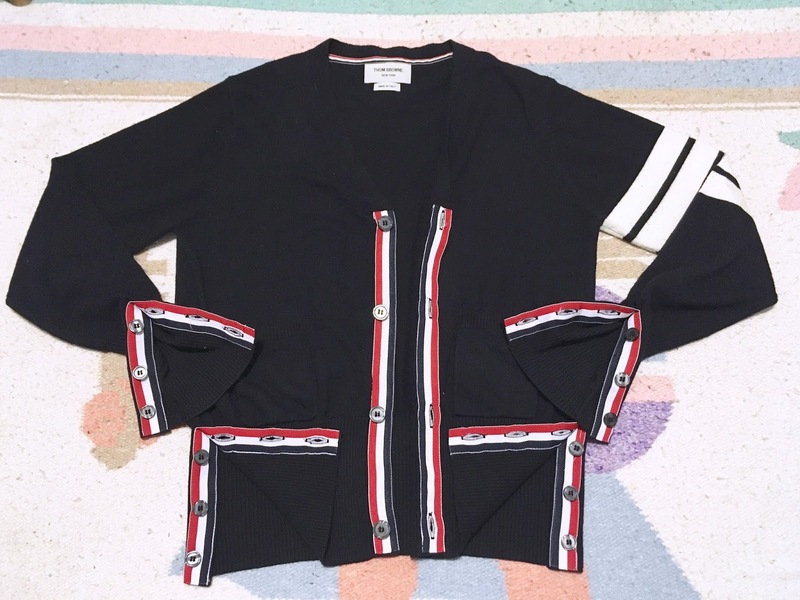 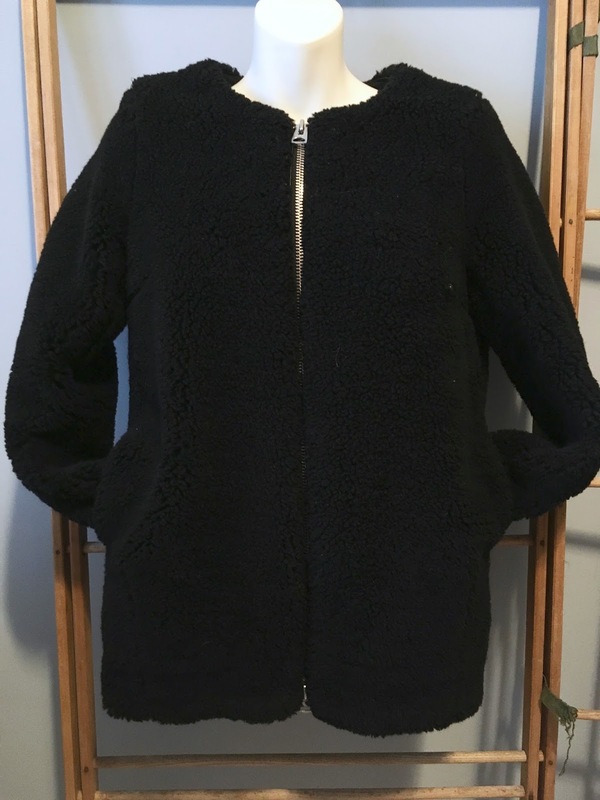 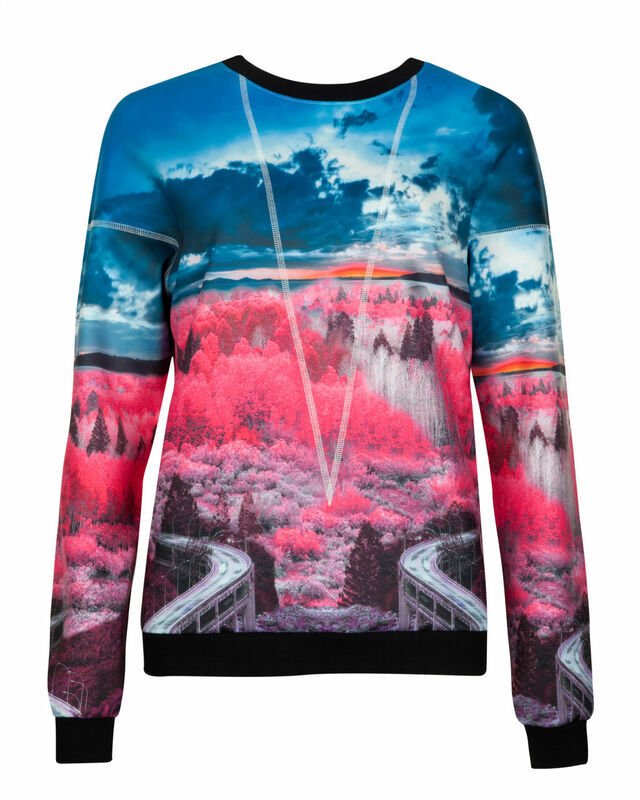 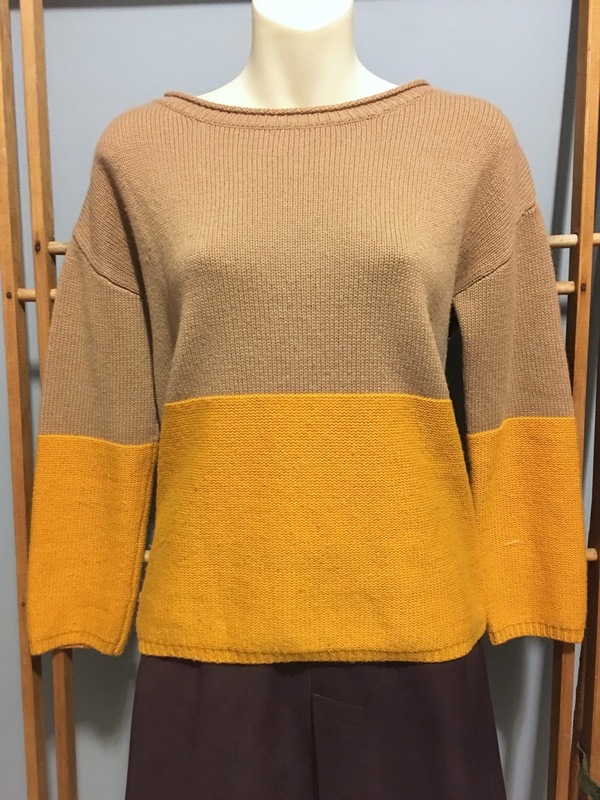 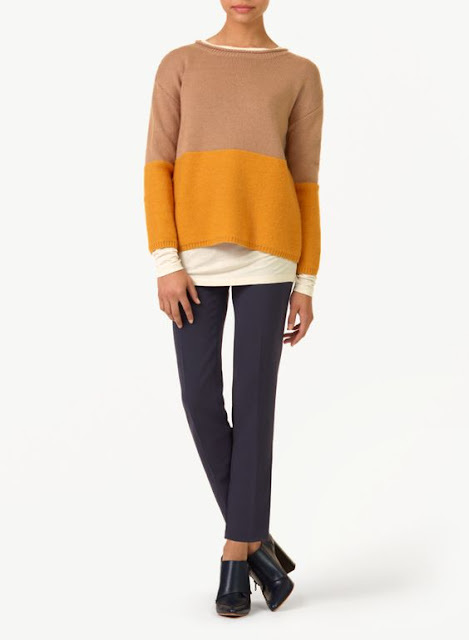 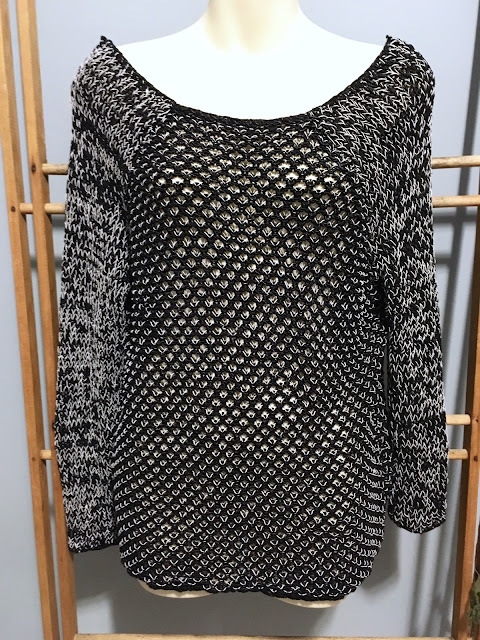 TED BAKER neoprene "Road to Nowhere" Louize Sweater, for sale here. 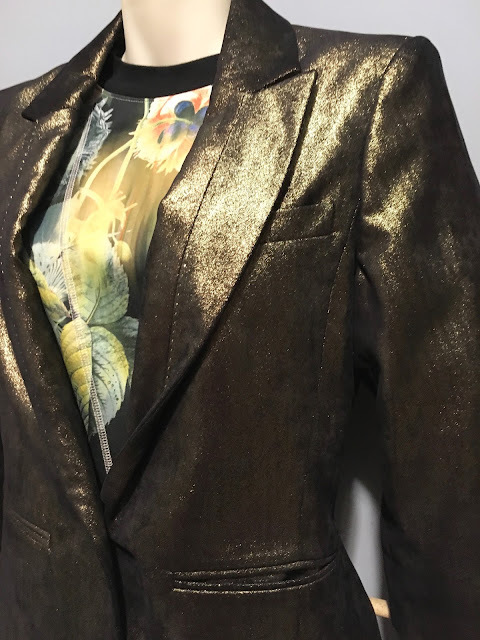 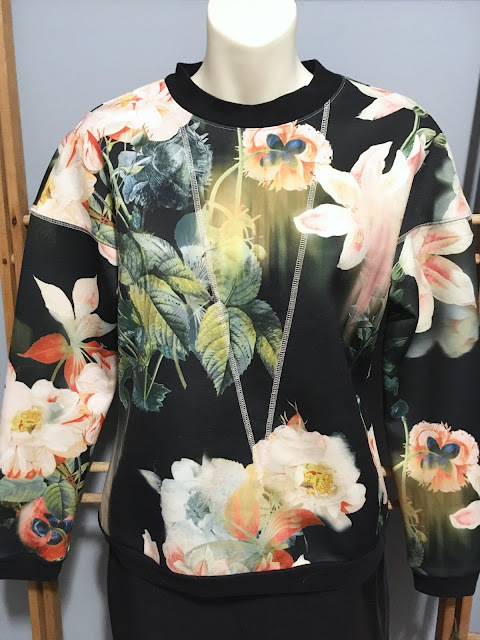 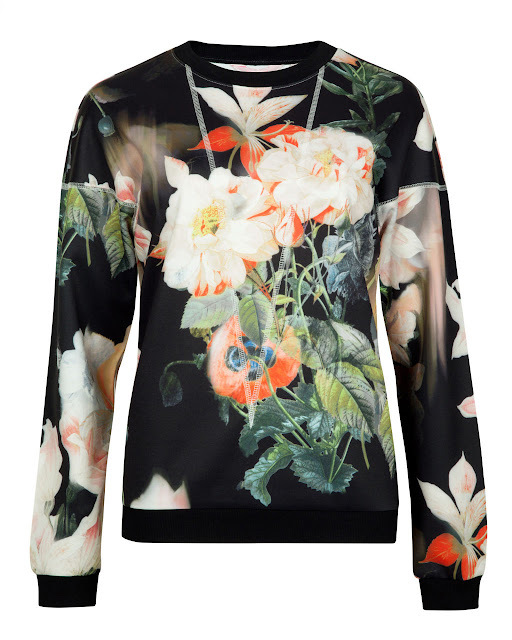 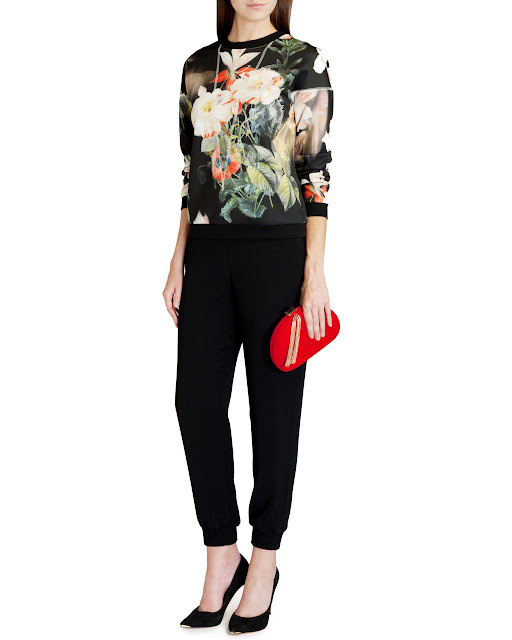 TED BAKER neoprene "Opulent Bloom" Denbrr sweater, for sale here. 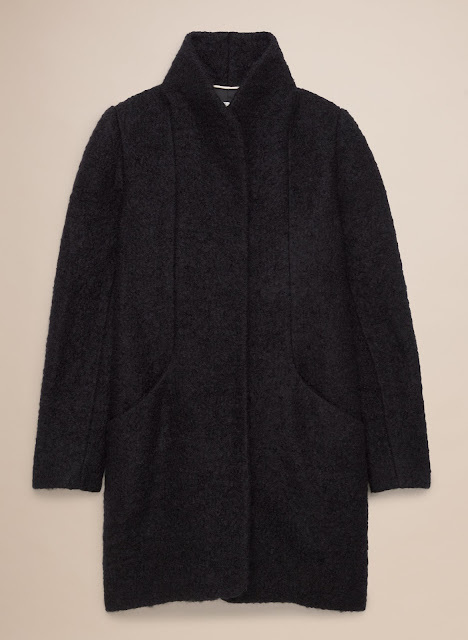 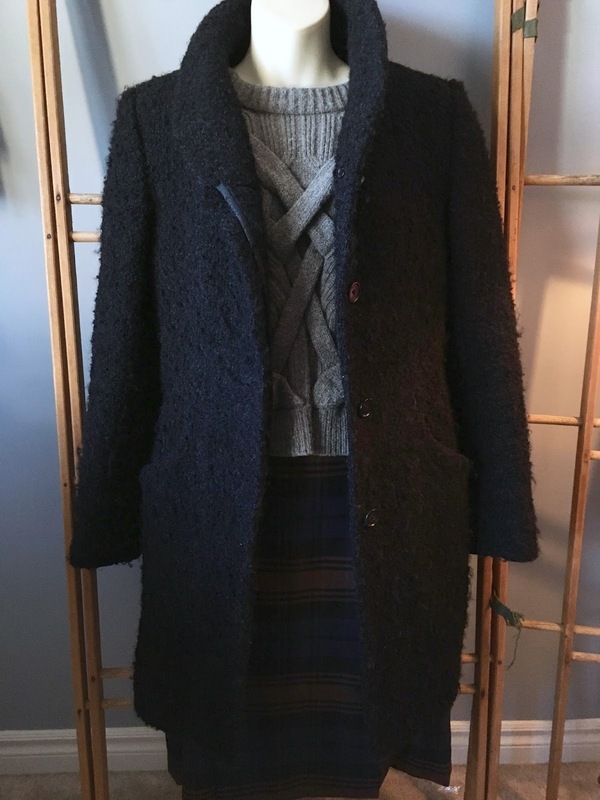 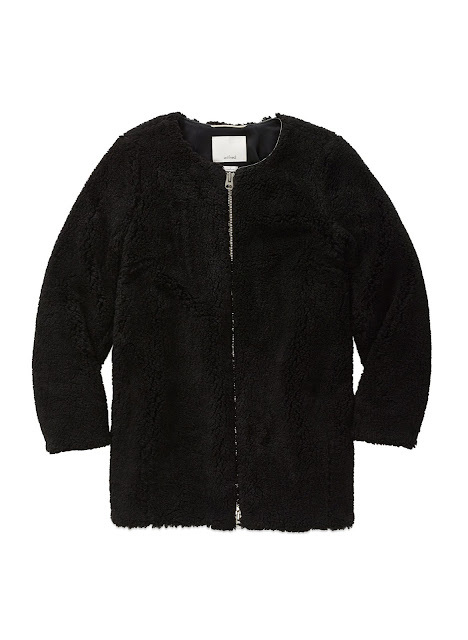 Aritzia WILFRED fuzzy sherpa "Laboratoire" cocoon coat, for sale here. 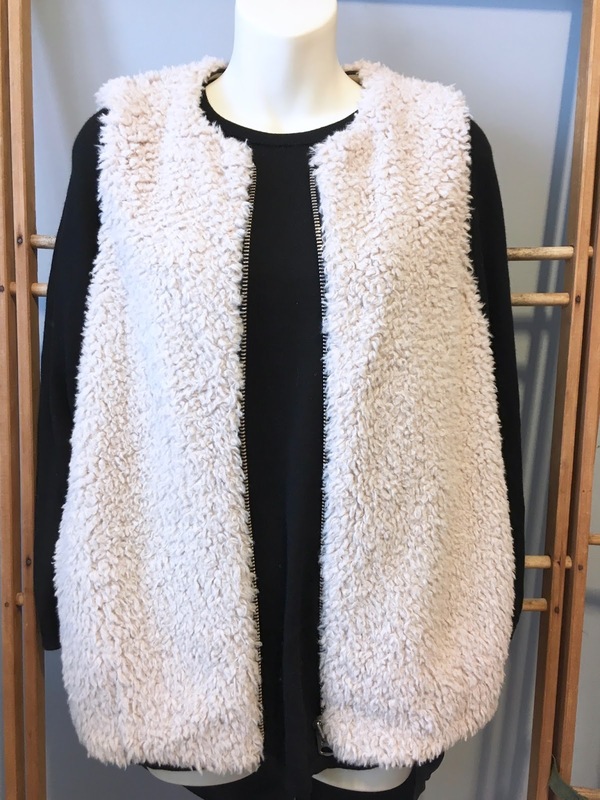 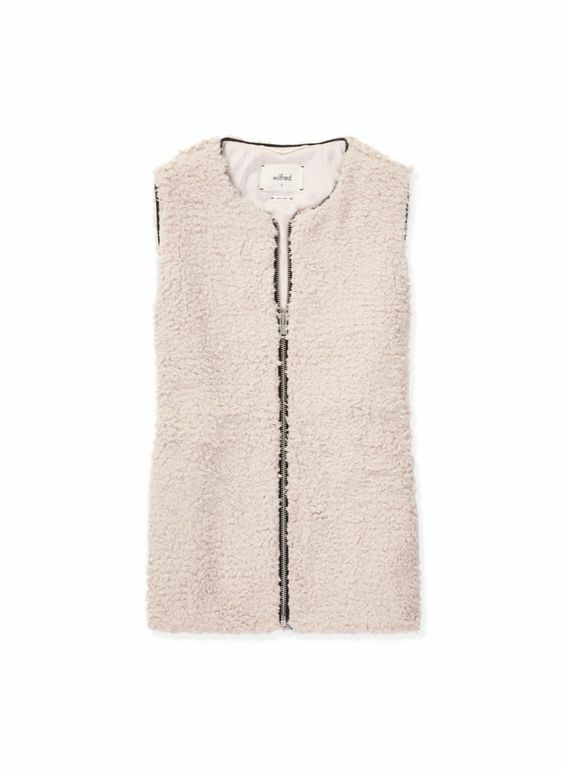 Aritzia WILFRED fuzzy sherpa "Chatou" cocoon vest, for sale here. 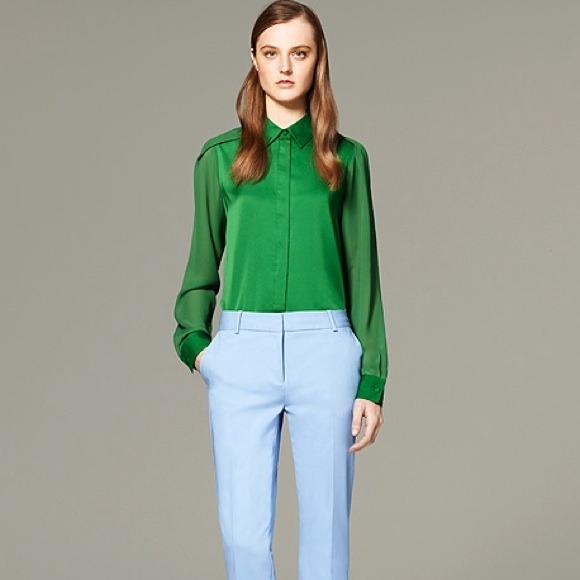 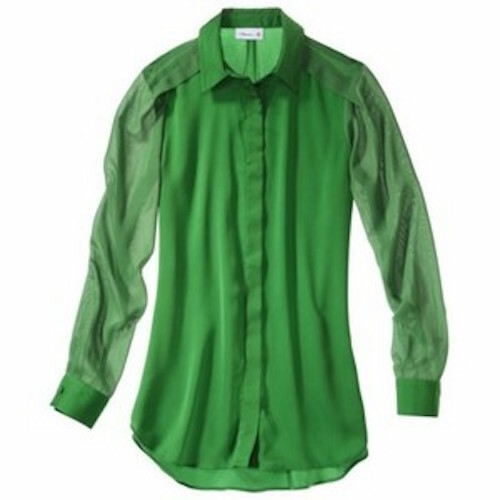 3.1 PHILLIP LIM x Target Kelly green blouse, for sale here. 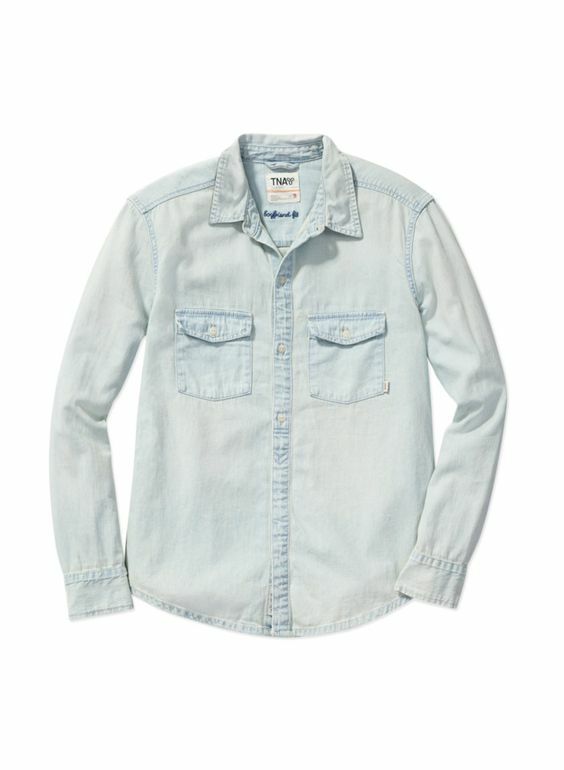 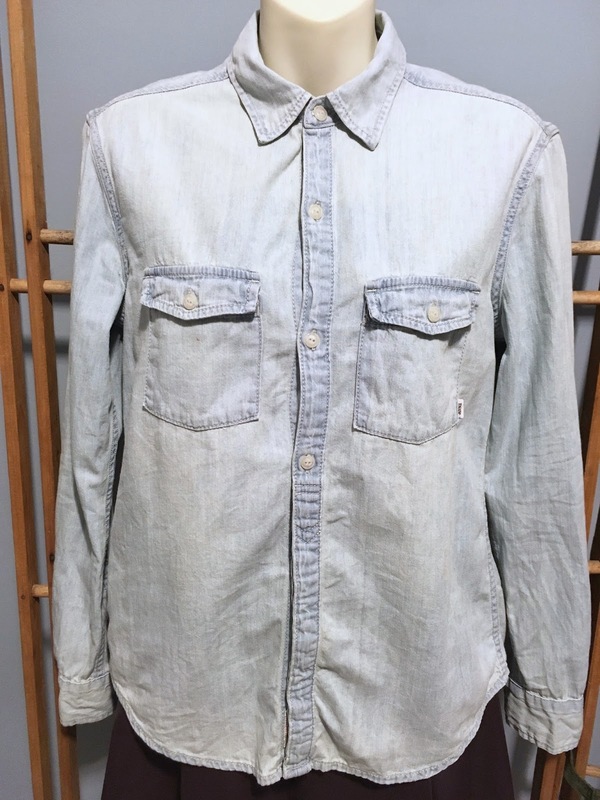 rag & bone/JEAN slubbed linen "The Deal" shirt, for sale here. 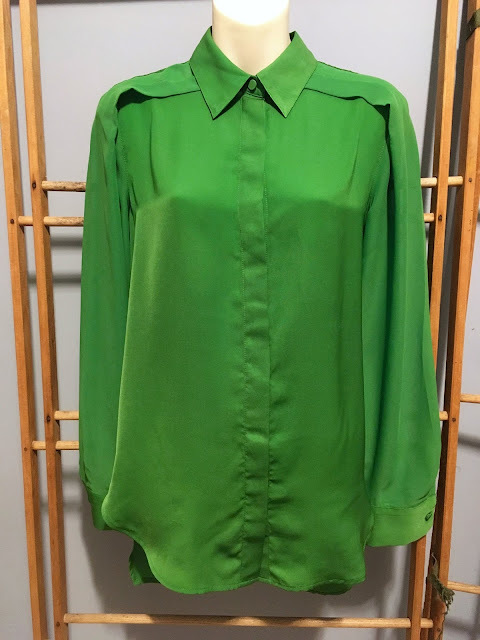 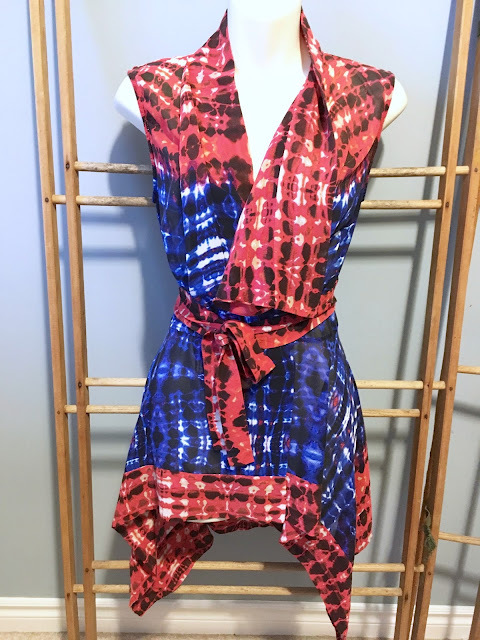 BCBG silk tie-dye "Logan" blouse, for sale here. 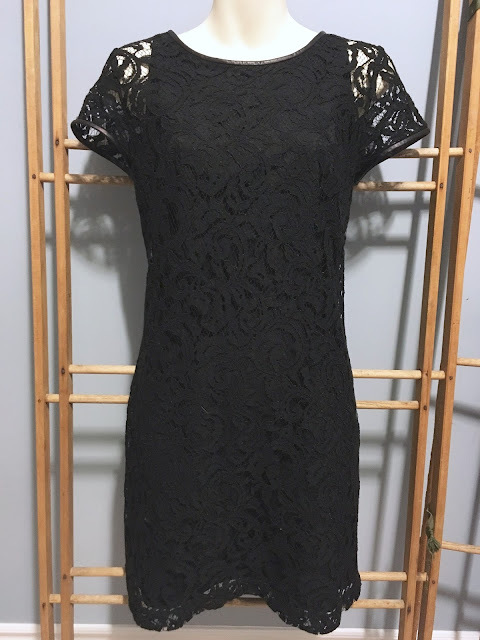 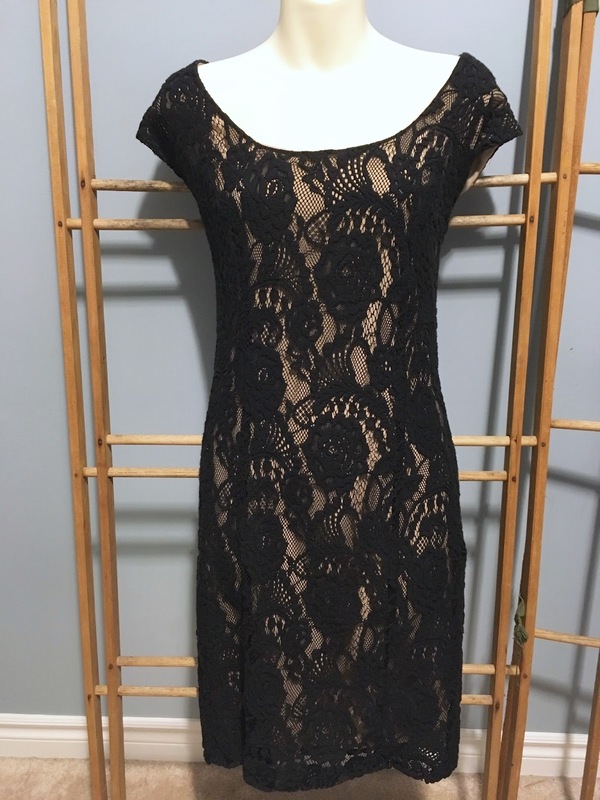 CLUB MONACO lace/silk dress, for sale here. 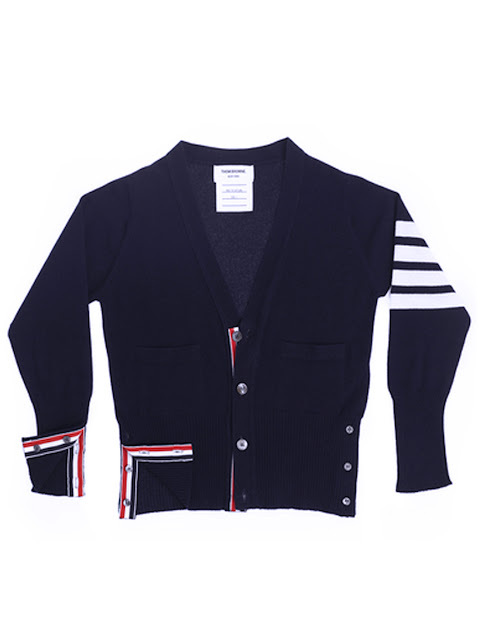 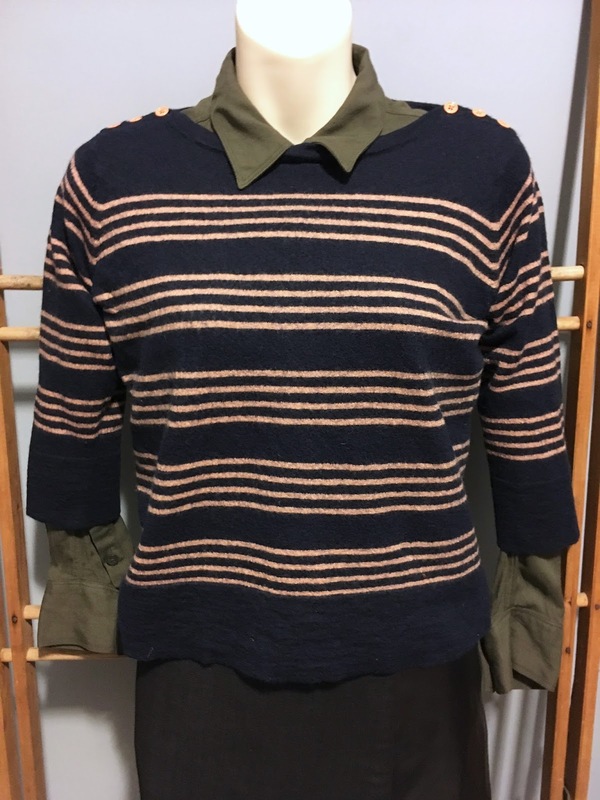 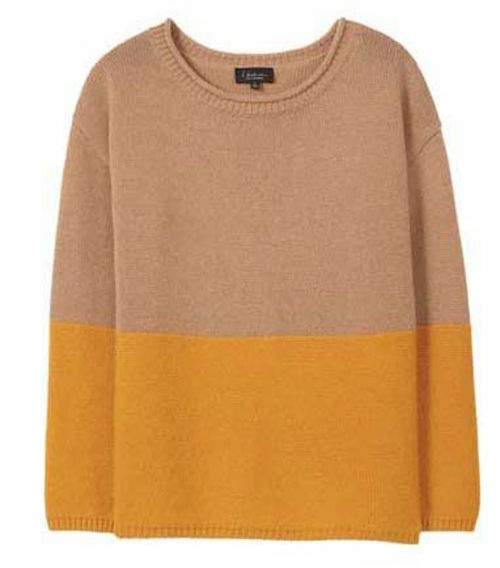 CLUB MONACO wool stripe "Thea" sweater, for sale here. 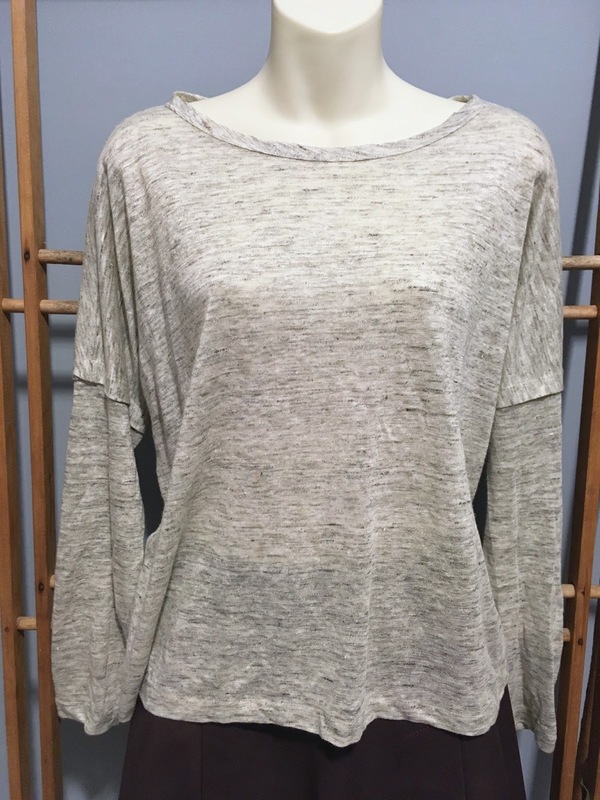 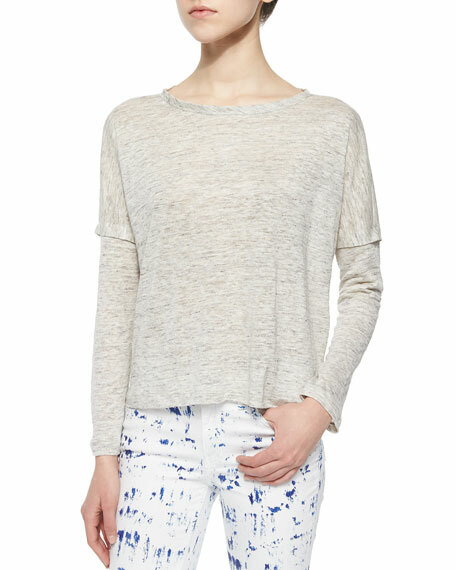 HELMUT LANG loose-knit "Destroyed Sheen" sweater, for sale here. 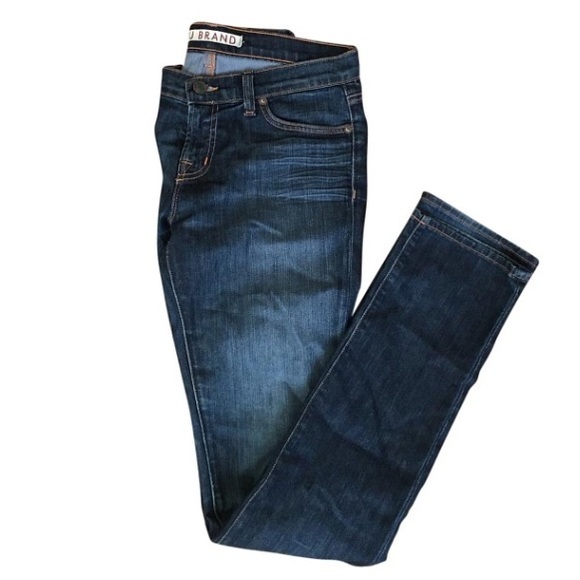 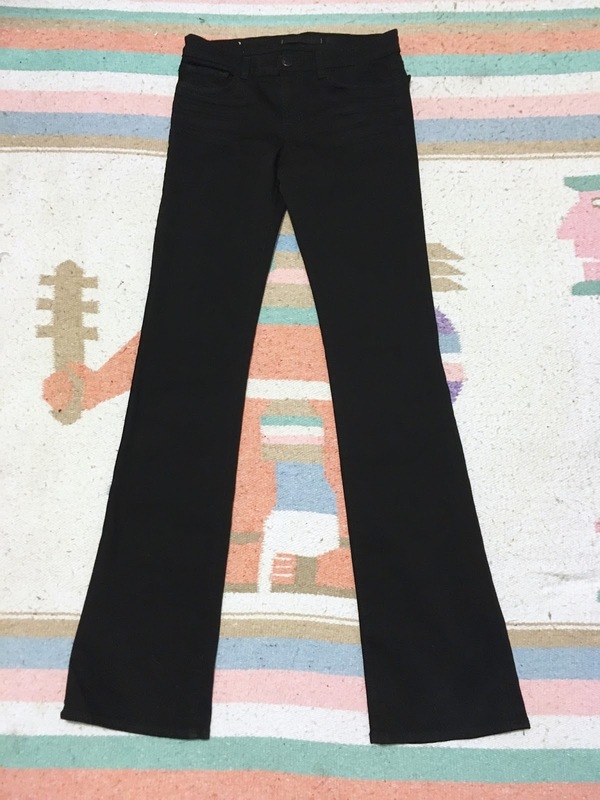 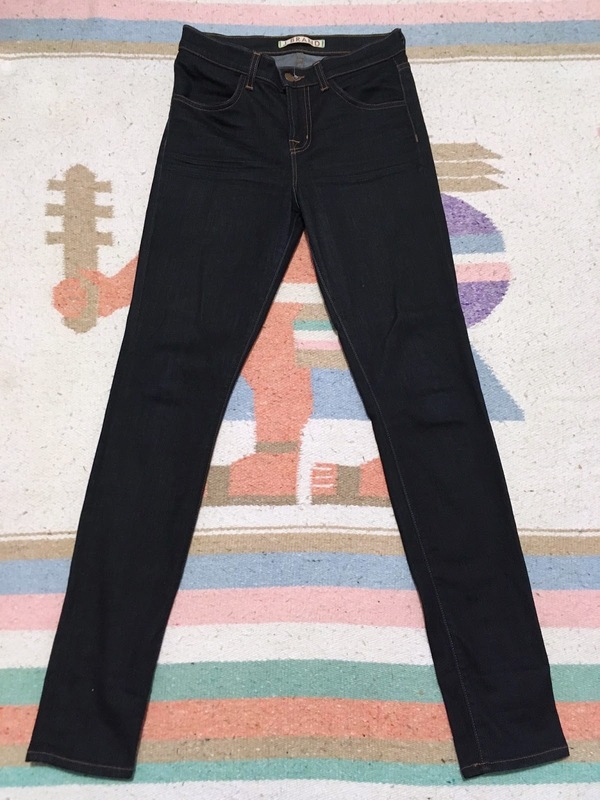 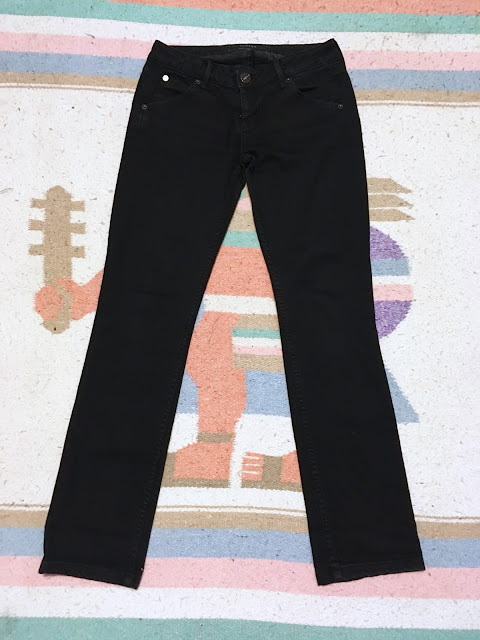 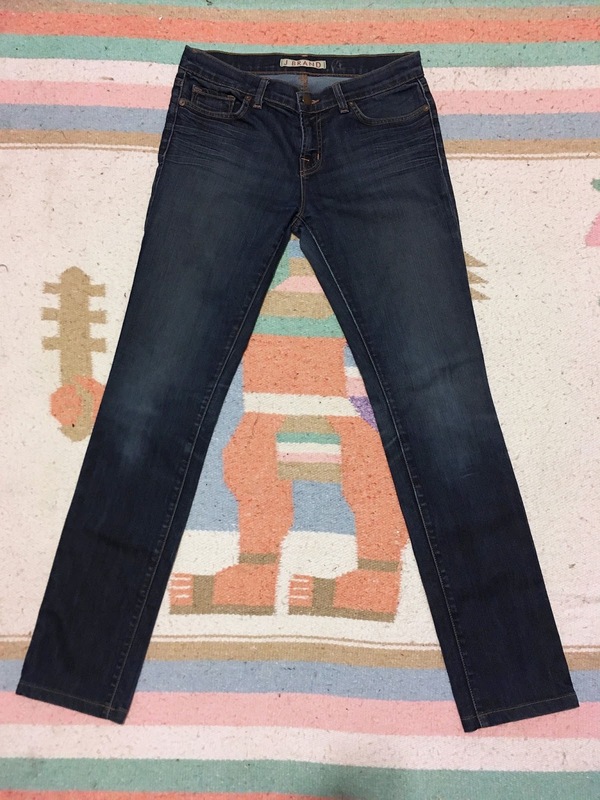 J RBAND Midrise Slim Bootcut jeans in Shadow, for sale here. 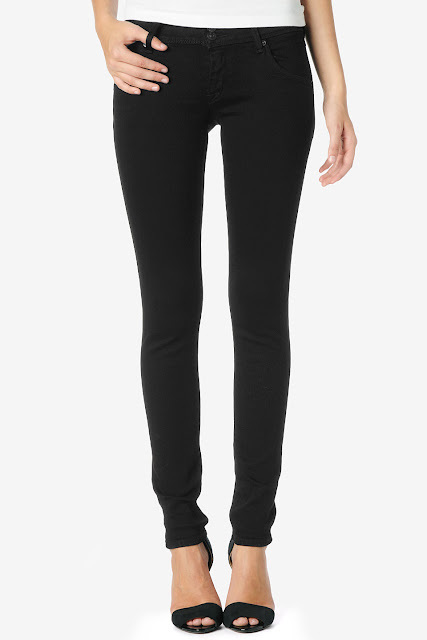 HUDSON Highrise Straight "Carly" jeans, for sale here.